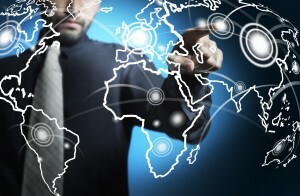 A single supply chain disruption has the ability to negatively impact a company’s reputation. With global organizations operating in an environment of ever-changing regulatory constraints, brand manufacturers and retailers must take measures to help ensure accountability and full supply chain transparency. Brokers have, and always will, play a key role in most import organizations, but new research from American Shipper shows importers taking more interest in self-filing amid an ever-changing import environment. American Shipper’s new Import Benchmark Study, produced in partnership with BPE Global, looks at how mandatory implementation this year of the Automated Commercial Environment (ACE), possible new sweeping free trade agreements, the new drawback law, and complex global regulatory regimes are influencing the decision to take import compliance functions in-house. Companies that rely heavily on manually intensive processes struggle to get their products from concept to creation in an efficient manner. With multiple product lines and changing consumer demands, the sourcing and production phases within the product lifecycle require close collaboration between companies and their buyers and suppliers. 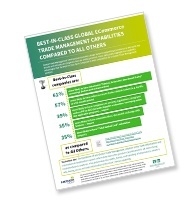 A lack of communication can lead to bottlenecks and increased costs. It’s imperative for companies to find a way to effectively collaborate with their suppliers to ensure success. Amber Road Launches New Video Series! Supply chains encompass the evolution of products, from raw materials to finished goods. Various components form the context of this sequence of processes, including a complex and vibrant network of organizations, people, activities, information, and resources. 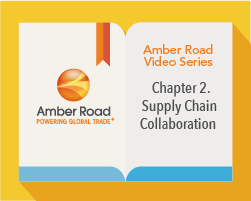 Amber Road’s new video series tells the tale of a product as it makes its way through the supply chain. From development to production, testing, and shipment, we explore what actually goes into getting the product into the hands of the consumer. Food Safety Modernization Act - Are You Prepared? For the first time, the Food and Drug Administration (FDA) has a legislative mandate to require comprehensive, preventive-based controls across the supply chain. 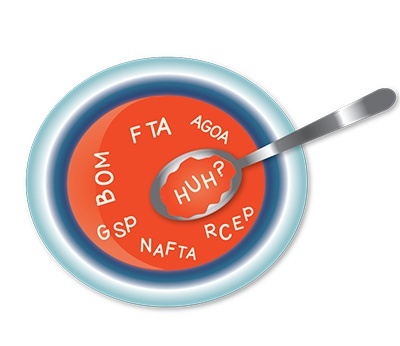 The Food Modernization Act (FSMA) requires enhanced oversight of suppliers, with greater auditing responsibilities for the USA-based importer. 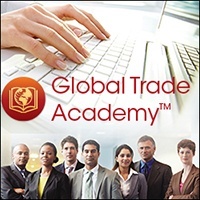 Amber Road’s Global Trade Academy webinar entitled Food Safety Modernization Act – Are You Prepared?, broadcasted live on Wednesday, August 10, 2016 at 2PM EDT. During this webinar, Suzanne Richer, Director of Amber Road’s Trade Advisory Practice, provide an in-depth overview of FSMA, requirements for record-keeping, and how to leverage technology to optimize supply chain traceability. Subscribe to Amber Road’s Global Trade Academy’s eLearning platform to access a course covering this topic! It’s no secret that puzzling shifts to the retail landscape have some companies on edge. Sourcing executives are under intense pressure to remain relevant and deliver exciting products to consumers while struggling with declining foot traffic, global competition, and even bankruptcy. Uncertainty also surrounds the U.S. presidential race, which could impact global trade, jobs, businesses, and consumer spending. Product development and sourcing is inextricably linked to the downstream supply chain activities that follow, like trade compliance and logistics. But these functions have traditionally been siloed – sourcing teams going about their jobs independent of the impact on trade compliance and logistics teams, and vice versa. Labeling Apparel – Getting it Right! 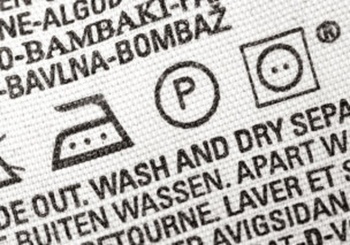 The labeling rules for apparel products are detailed and numerous. Specialty materials such as fiber, bamboo, and fur all require an especially strong understanding of the Federal Trade Commission’s (FTC) requirements. 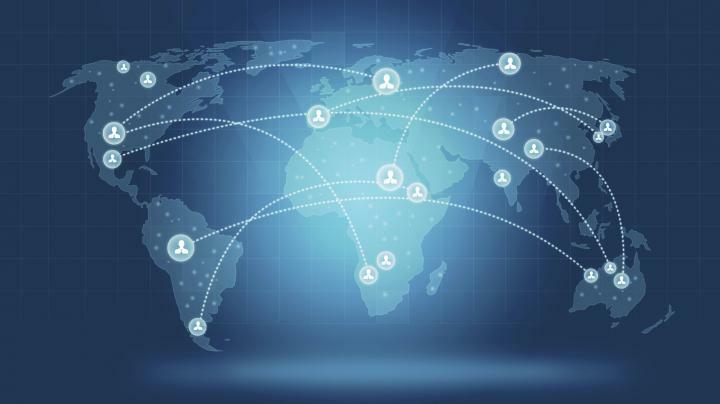 As the world has shrunk and companies have largely moved their presence online, global trade management (GTM) has become a major factor in supporting eCommerce.